Short break to Granada including return transport from Benidorm, English-speaking guide, a night in the Hotel Alixares del Generalife 4* with breakfast and dinner. Breakfast and transfer either by coach or on foot depending on the location of the hotel, to visit “The Alhambra” palace (entrances and guides not included). 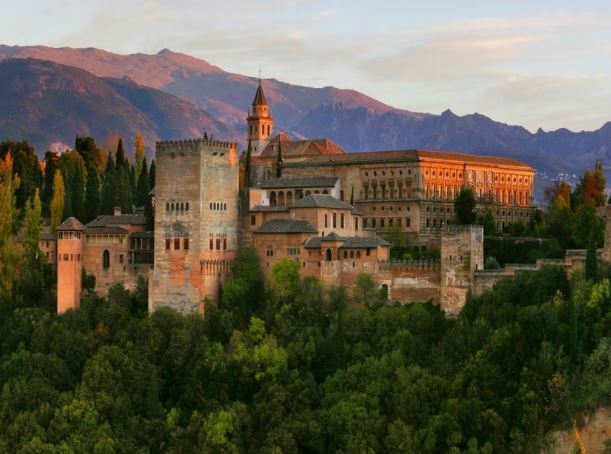 The Alhambra so called due to its reddish walls (qa’lat al-Hamra’, Red Castle), is located to the west of Granada, on the top of the Al-Sabika hill, on the left bank of the Darro river and in front of the Albayzin and Alcazaba quarters. 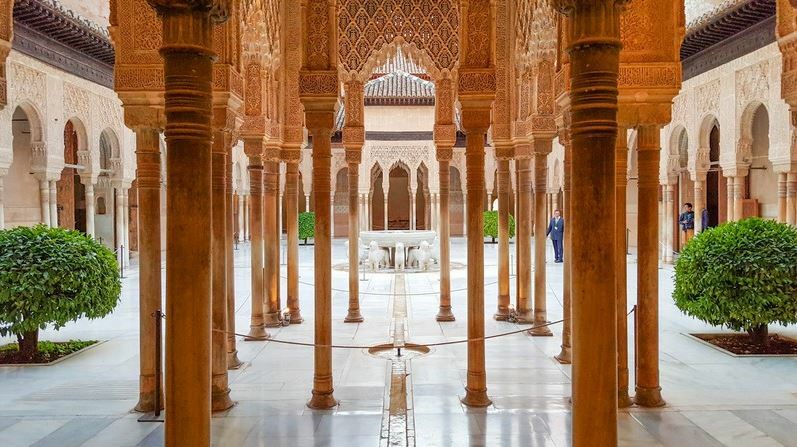 Declared a world heritage site by UNESCO, today it is the most visited monument in Spain with its Nazari Palaces, Patio of the Lions, Carlos V Palace and Gardens of the Generalife. Early afternoon return to the Costa Blanca. Stops en route.